Heat It. Mold It. Ride It. Finding a saddle that fits you is difficult. We’ve created a saddle that is made for you. The reform Saddle completes the ultimate bike fit so you can elevate your riding. We use pressure mapping technology to visualize pressure points on the saddle surface. The image above shows a rider’s hot spots before molding the saddle and a significant reduction after the molding is complete. The result is unhindered performance for longer periods, due to increased comfort and improved weight distribution. 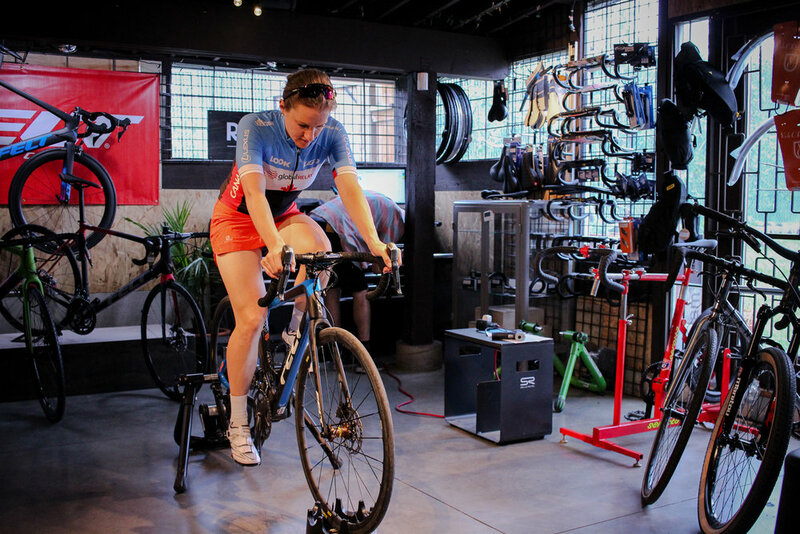 Stop thinking about your saddle and start thinking about your performance. Molding the Reform saddle is as easy as riding a bike. Available in 145 and 155 widths. If you want to be one of the first to experience a custom molded saddle, send us your name, email, and the name of your local shop and we’ll make sure this happens.